The C-Class is a well-engineered luxury sedan that won't break the bank. 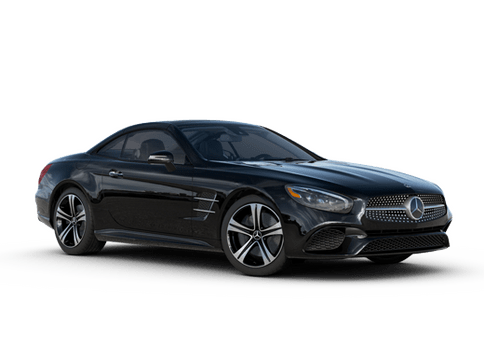 Filled with plenty of high-class features like MB-Tex synthetic leather, a seven-inch display, and the COMAND infotainment system, the C-Class knows how to start off on the right foot. 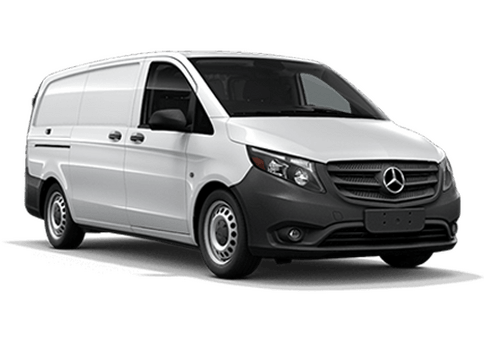 Those who want the most comfortable and convenient ride possible tend to gravitate towards the E-Class Sedan, as this vehicle features some of the best in terms of technology like a large floating high-resolution display, a Cockpit Management and Data (COMAND®) system, and industry-leading Car-to-X Communication. 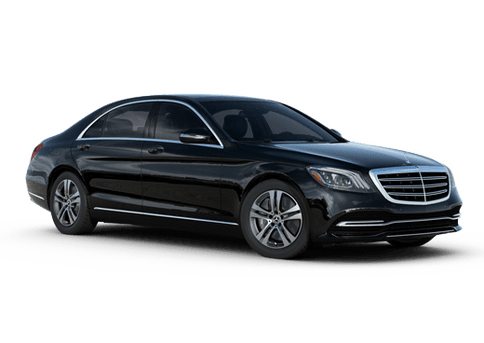 Strong, powerful and majestic yet also sleek, stylish and decidedly athletic, the Mercedes-Benz S-Class is cut above the rest. If you are the type of person who can't possibly settle for less, than the S-Class is for you. Available in two models, the SLC's unmistakably sporty design complements its agile, nimble maneuverability while fire-breathing power and free-breathing efficiency work together to create the most dynamic Roadster on the block. 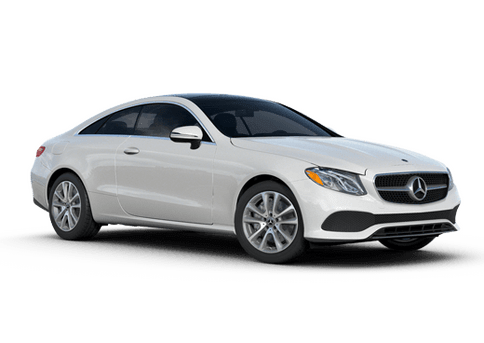 The CLA has handsome looks, a sophisticated interior, a solid powertrain and nimble handling to make it the go-to luxury compact sedan for those looking to be a bit more economical with their spending. Athletic, adventurous, and perhaps the most advanced SUV on the road, the GLE is here to give you what you want. Advanced power options, agile handling, and an easily adaptable cabin make the GLE the right vehicle for whatever you're doing. 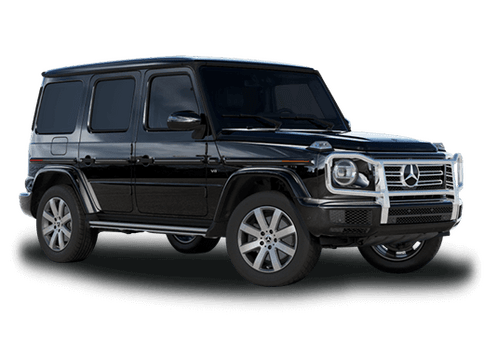 The G-Class is like no other SUV in its segment. A cubed exterior sets it apart from the rest while handcrafted cabin appointments offer an almost unlimited palette for personalization. Add in an advanced V8 biturbo engine that generates plenty of power and you've got an SUV worth celebrating. 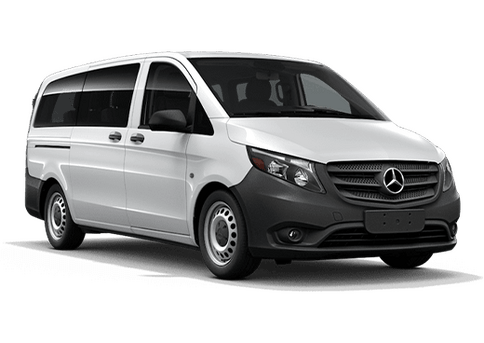 Fitting 7 adults comfortably is the new GLS SUV, which is the sum of combining the intuitive features of the S-Class with the space and comforts of the GL. 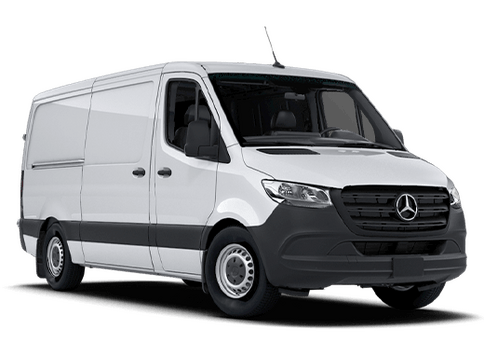 This vehicle takes all that's great about luxury SUVs and multiplies it by 100. This modestly-sized compact crossover fits perfectly for those looking for extra space without sacrificing on cost and efficiency. Handsome, trim and muscular, the GLA is big on style even in its smallest details while it slips through the wind quickly and quietly. Admiring eyes tend to gravitate towards the GLC due to its space, stability and sportiness. This SUV uses its standard turbo-4 engine to take to the streets, the hills, and everywhere in between. 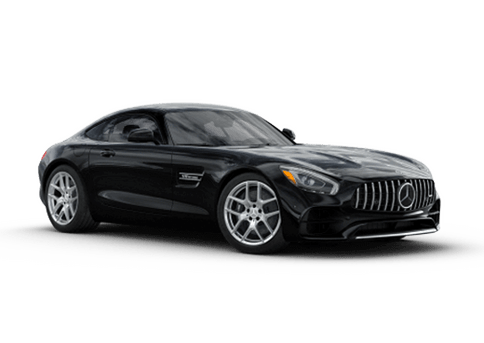 The SL Roadster inspires something in the hearts and minds of car lovers like no other model can, due to its advanced bitturbo engine, striking good looks, and signature retractable power hardtop. The SL was designed for desire and engineered for athletism.